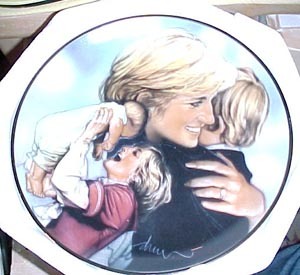 From the Franklin Mint. 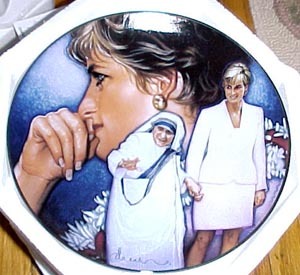 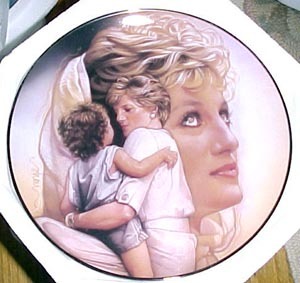 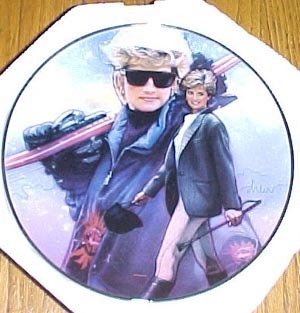 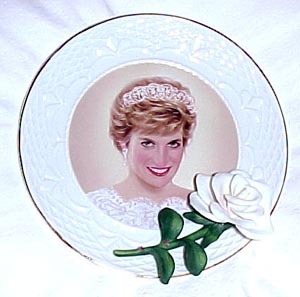 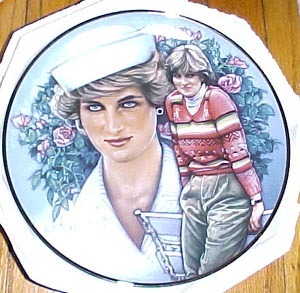 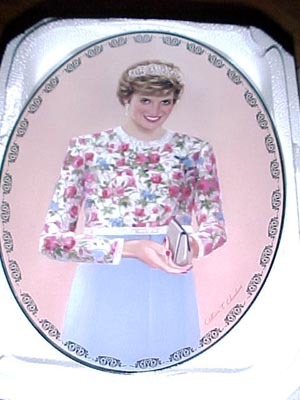 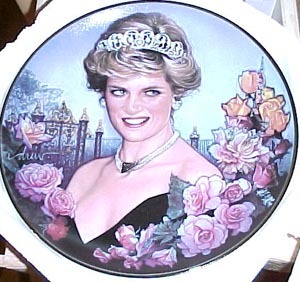 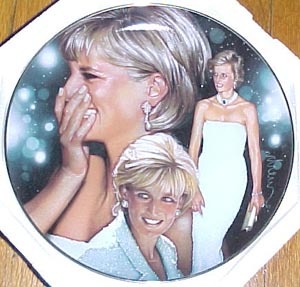 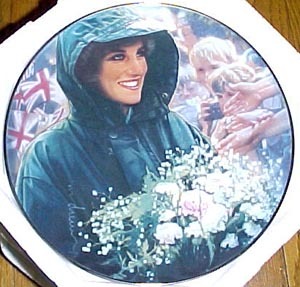 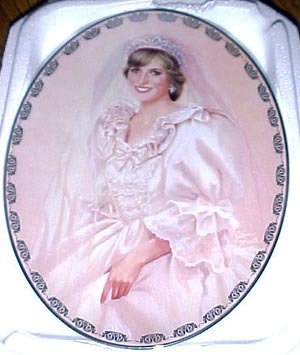 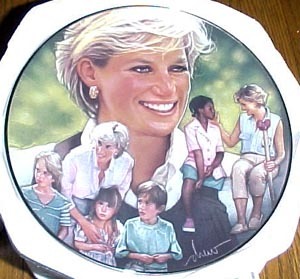 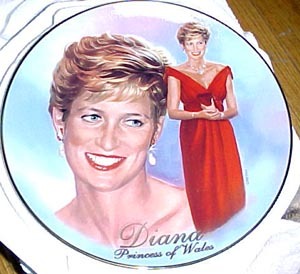 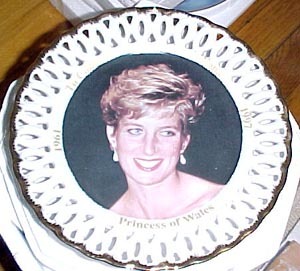 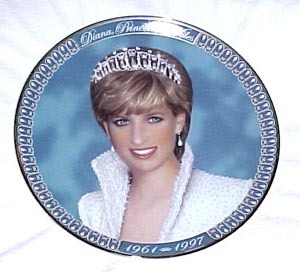 A Fine Porcelain Collector Plate remembering Diana, Princess of Wales. 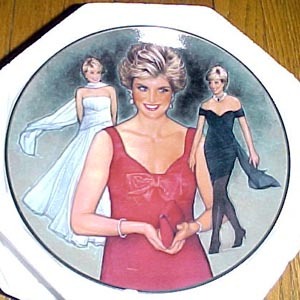 8 inches diameter. 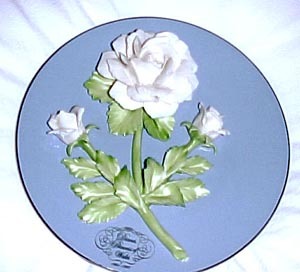 On the reverse is Letter by Saint Paul, I Corinthians 13. 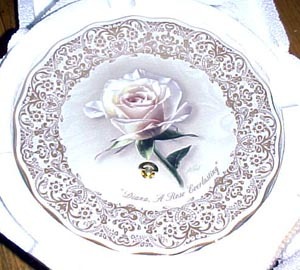 The first issue in the Remembering England's Rose collection of musical Plates by Collin Bogle. 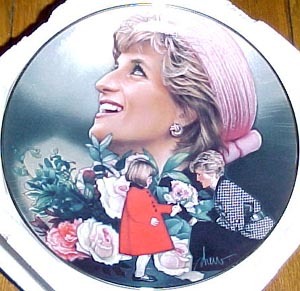 Music box that plays Candle in the Wind. 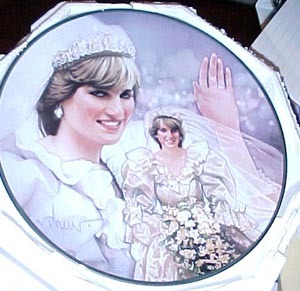 7-1/2" in diameter.